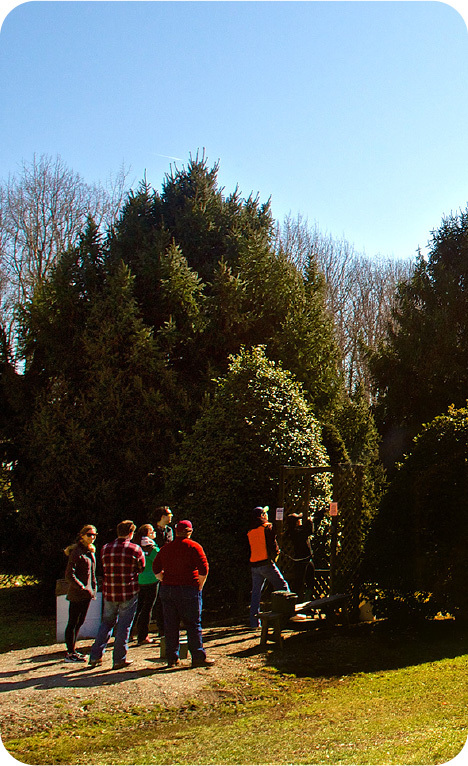 Originally designed to simulate hunting, sporting clays is now often described as “golf with a shotgun.” Clay targets are presented in a variety of unique woods and open field situations on a course that’s challenging and fun. It’s the ideal activity for a corporate outing, fundraiser or other group event. Sporting Clays is the fastest-growing shotgun sport in America. Originally designed to simulate hunting, sporting clays is now often described as “golf with a shotgun.” Clay targets are presented in a variety of unique woods and open field situations on a course that’s challenging and fun. It’s the ideal activity for a corporate outing, fundraiser or other group event. 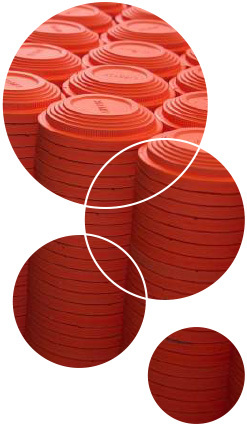 M&M’s courses are the nation’s finest, and considered by many to be among the best clay-target facilities in the world. The National Sporting Clays Association chose M&M to host the U.S. Open in 2001, 2005, and 2011 – an honor and testament to the caliber of the M&M experience. M&M offers a novice course and an advanced course to ensure fun for shooters of all experience levels and abilities. Memberships also are available. We are proud to be the home of the world-renowned A.I.M. Shooting School. We are open for sporting clays course from mid-September until early June. Please visit our hunting and shooting calendar for exact dates. Can I rent a gun? Can I rent a golf cart? We will loan you a gun to no charge, but you must purchase the ammunition from M&M. Golf carts are available for $20 per cart. 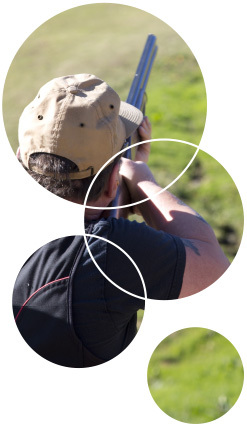 How does the sporting clays membership work? You will receive 200 free targets with your membership. Members also shoot for reduced rates and receive a frequent shooter card that lets them earn a free 100-target round after shooting 10 rounds. Do I need a reservation to shoot sporting clays? Are you open all year? We are open Tuesday through Sunday from 8:30 a.m. to 5 p.m. Reservations are not required. M&M is open from roughly September 10 to June 5 for sporting clays. Visit our calendar for specific dates. What type of ammo can I use for clays and do you sell ammo? You must shoot 2¾-inch target loads with no more than 1⅛ ounces of shot. Permitted shot sizes are 7.5s, 8s or 9s. We sell ammunition at the club. What are course rules and do you have a map? What if I have never shot clays? We suggest you schedule a shooting lesson with the A.I.M. Shooting School or take our Introduction to Sporting Clays. Should I attend the shooting school or take the Introduction to Sporting Clays? Can I have lunch while I am there? Do you have lodging on site or nearby? Please try the M&M Lodge or visit our Area Lodging page. Please refer to our hunting and shooting calendar.